At Kelley Animal Hospital, we understand that your pets are part of your family. It is our belief that every pet should be happy, healthy and live a full life. 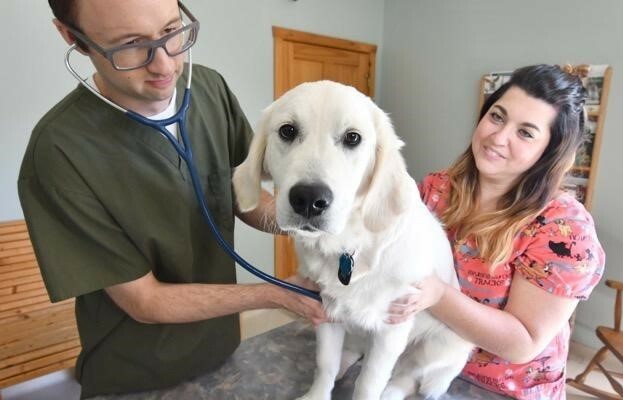 We take pride in offering quality veterinary care for your faithful friends while understanding the delicate balance between the healthcare needs of your pets and your budget. 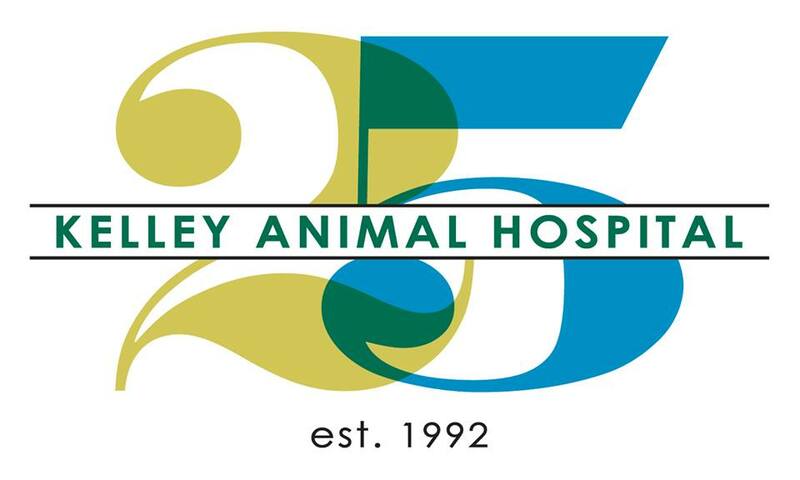 Kelley Animal Hospital is a family owned and operated business that has been serving the community since 1992. We value the trust you and your pets have in us and will do everything in our power to continue to earn that trust. That is why so many of our valued clients refer us to their friends and family. Call today to learn more about our services and how we can help improve the health of your pet. Want to feel comfortable about where you shop for your pet online? Order through us! 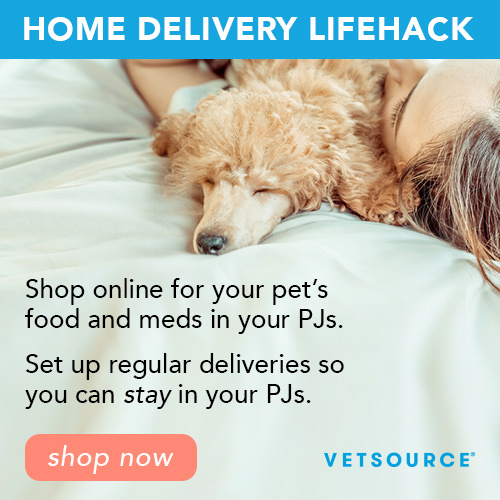 Click on the "Home Delivery Lifehack" link at the bottom left of this page to check out our online store. Enter the coupon code HURRAY25 to get 25% off your first order through the site. We Have Your Pet's Prevention Products at Competitive Prices! Ordering your pet's medications online? Buyer beware! Free Doses of Vectra 3D & Frontline Gold and Zoetis Rewards Card for Simparica!